What You Should Know About Beneficiary Designation | JAK + CO.
July 26, 2017 By JAK + CO.
Have you named beneficiaries on all of your assets? It is important to have a beneficiary or beneficiaries listed on all of your assets before you can no longer make the decision. This will define who the asset will be distributed to and cannot be overridden by a will or trust. Retirement accounts: IRA, 401 (k), etc. The assets with beneficiary designations will not go through probate and will transfer to the beneficiary at your death. They cannot be re-directed by any other means. For example, if your will states that your IRA will go to your son, but the beneficiary designation on the IRA account states your daughter, it will go to your daughter. How many beneficiaries can be named? There can be multiple beneficiaries, primary and secondary, listed on your accounts and within one account. Primary and secondary beneficiaries can include a person, a trust and even a charity. The primary beneficiary will receive the asset at the time of your death, however you can name more than one primary beneficiary. 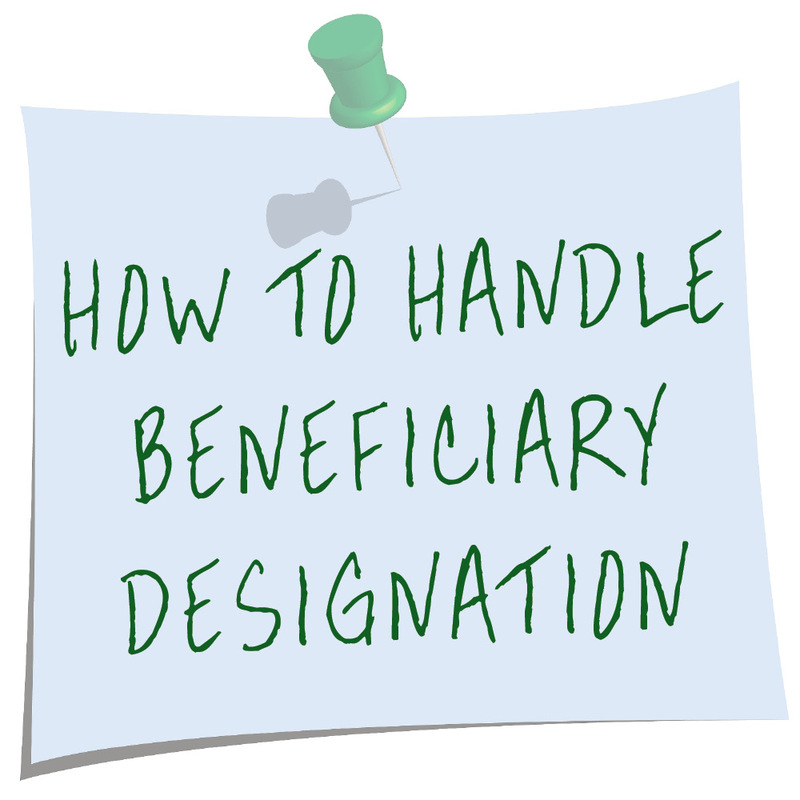 If you name multiple primary beneficiaries you will have to specify a percentage to each primary beneficiary. Naming a secondary beneficiary is also prudent. In the circumstance that your primary can not receive the transfer of the asset, generally due to the primary’s death, the transfer will go to the secondary beneficiary. How do I ensure my assets will go to the proper place? If you need assistance with naming beneficiaries or just have questions, the JAK+Co. estate professionals can help you work through the process.